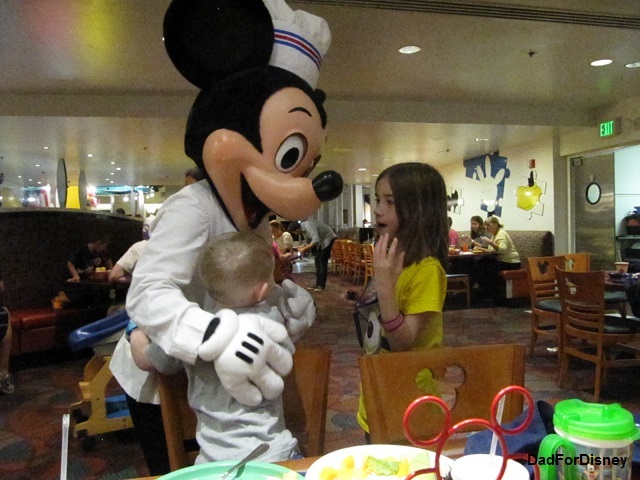 One of my family’s favorite restaurants at Walt Disney World is Chef Mickey’s at the Contemporary Resort. We try to get a reservation at this restaurant just about every trip. 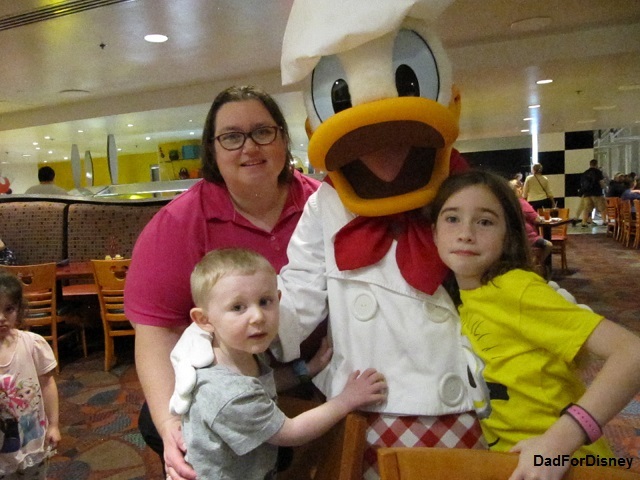 It is a hard reservation to get because guests are able to get pictures and autographs of the Big 5 (Mickey, Minnie, Donald, Goofy, and Pluto), only have to wait around an hour to do, and they get to eat a meal while they wait for the characters to come to them. 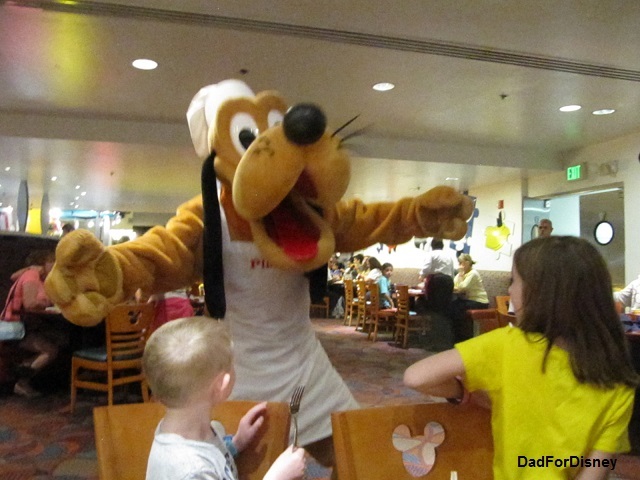 Chef Mickey’s is open for breakfast and dinner. In the past, they have offered a lunch service during busier times. However, this does not mean that they will continue to do so in the future. 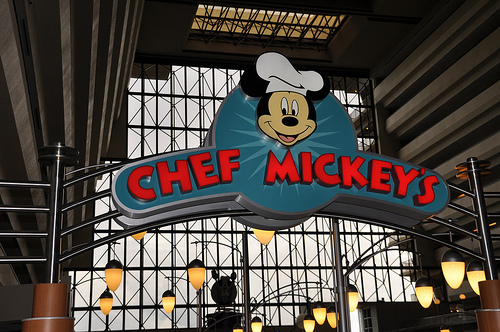 Plan for Chef Mickey’s to be a breakfast and dinner reservation and if Disney happens to offer a lunch service during your stay consider that a bonus. 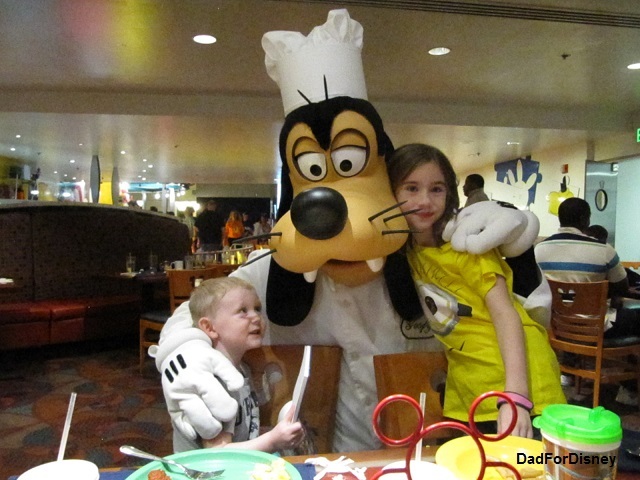 My family has only eaten dinner at Chef Mickey’s. 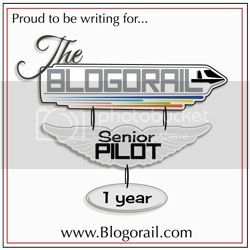 We are not bigger breakfast eaters so using a table-service credit or paying out-of-pocket for a breakfast, even a buffet, is not a good value for us. 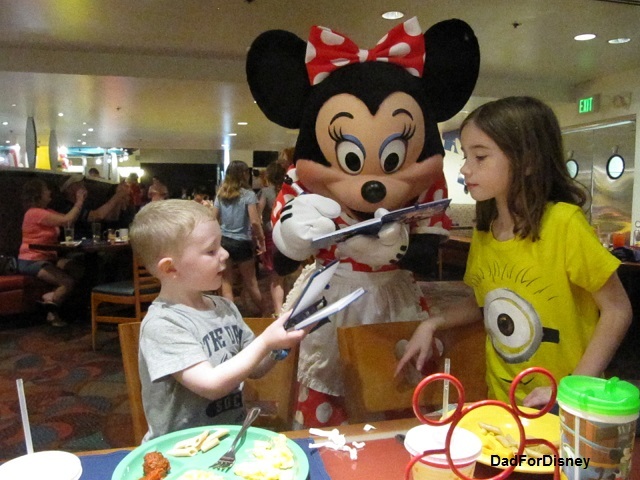 This review will only focus on the dinner portion of the Chef Mickey’s restaurant.